Hey Montrealers! 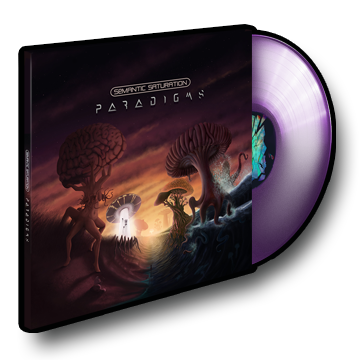 'Paradigms' vinyl is now available at Aux 33 Tours music store. 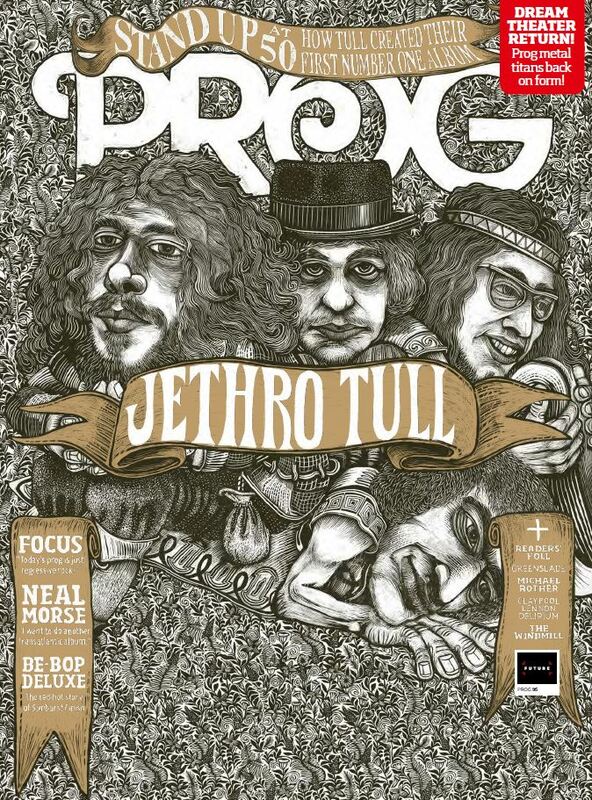 The closing epic "Where Dreams Have Died" from Paradigms is on the covermount CD of the latest PROG Magazine (Issue 95). 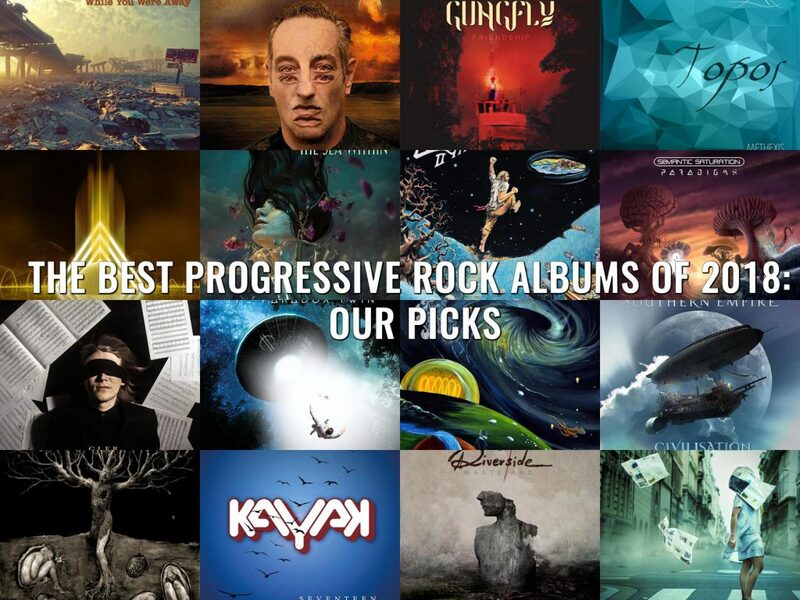 2018 was a flourishing year, with a plethora of amazing records in the prog rock and prog metal genre. Today, I'm extremely honored to announce that "Paradigms" was named Instrumental Prog-Metal Album of the Year on Sonic Perspectives. You know me, I don't like music to be ranked, because it's not a competition or a race for who's the best. There is no best, only favorites. As the author put it best: "music is a subjective listening experience and our opinions are no more valid than yours"
I will be on the featured album of the week show of Progrock.com with 'Paradigms' on Friday January 11 (7pm UK time, 2pm EST) with DJ Peter O'Neill. Come hang in the chatroom and ask me anything, and we'll listen to a few tunes from Paradigms together www.progrock.com/chat. Remember when I met with Craig Blundell a couple of weeks ago? Well, I kept this for the holidays. Craig and I have signed a limited number of CDs and LPs for you guys. They're now available for purchase. Follow this link and pick the format of your preference. Quantities are very limited, so it's first come first serve. 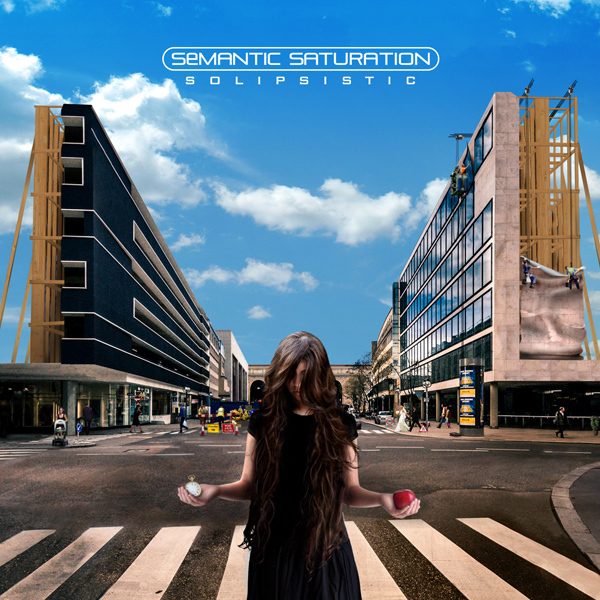 Solipsistic is the debut album for Semantic Saturation. 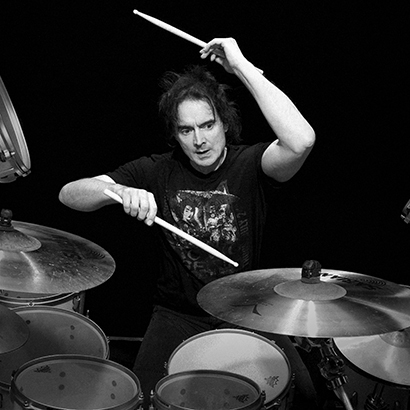 The album features world class musicians and progressive rock gurus; such as drummer Virgil Donati, bassist Ric Fierabracci, and guests Derek Sherinian (ex-Dream Theater) on keyboards, and vocalist Andy Kuntz from Vanden Plas. Solipsistic was released physically on CD and digitally on January 21, 2013 after two long years of hard work and coordination between the featured artists working on the album. The album is available for sale in both formats on the Semantic Saturation store and on other online stores like Amazon, iTunes and others. It was a great pleasure for me to play on Shant’s new CD. 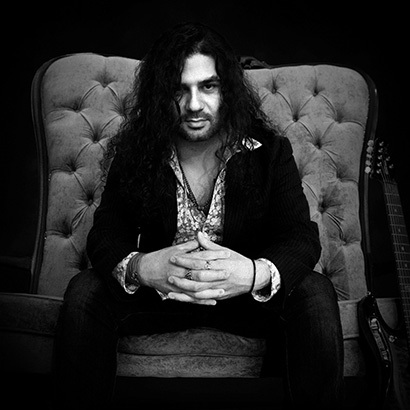 He is an extremely gifted writer, guitarist and producer as well. 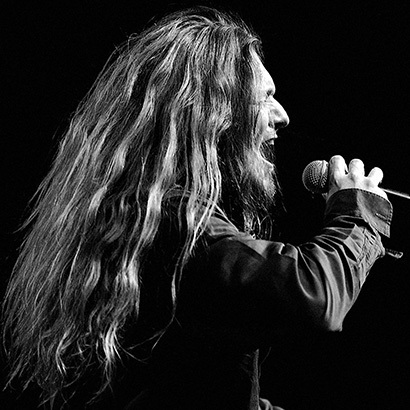 Solipsistic consists of nine tracks, the first eight of which are instrumental, with the final track titled “What if We All Stop” bearing Andy Kuntz’s signature vocals. The epic song spans over 8 minutes, transitioning from a calm, mellow beginning towards an eagerly-anticipated heavier mid-section, before it reaches a grand finale capturing the essence of prog-rock along the way. 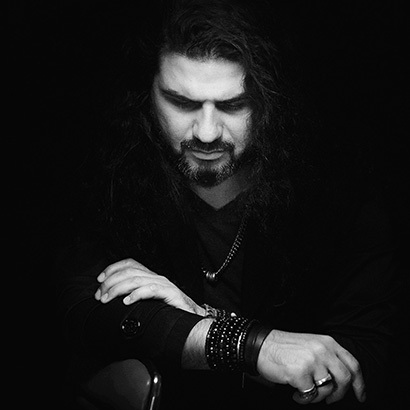 I’m very proud to be part of a new project with my precious friend Shant Hagopian. He is such a great composer and a very unique guitar player with his very own fingerprint. There’s this moment of transition during the recording process, when you put all the ideas together like pieces of a puzzle, and only then the bigger picture takes shape and you clearly see what the end result is going to be. 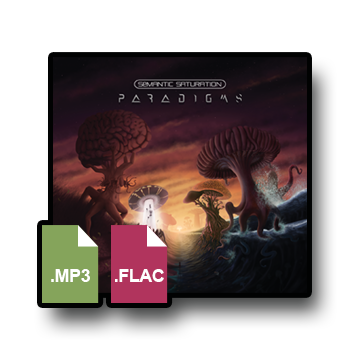 Paradigms is an honest attempt to expand musical horizons, capturing the essence of the unique prog vibe by focusing on the genre's most important aspect: variety. 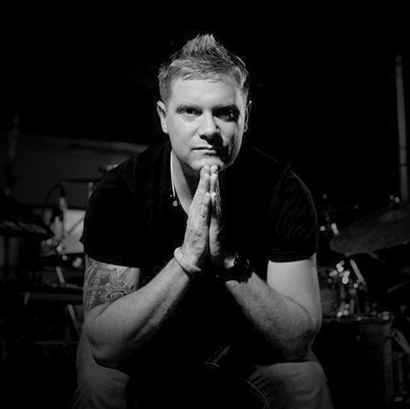 Featured musicians on the album include drummer Craig Blundell (Frost*/Steven Wilson), bassist Kristoffer Gildenlöw (ex-Pain of Salvation), guests Derek Sherinian (ex-Dream Theater), Alex Argento on keyboards, and the lovely jazz vocalist Houry Dora Apartian. 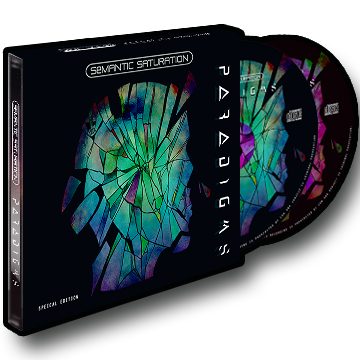 PARADIGMS is now available for pre-order in CD, Special Edition CD&DVD, Vinyl and digital formats through the brand new Semantic Saturation online store. Pre-orders come with a postcard including a personal message, and signed by Shant Hagopian. 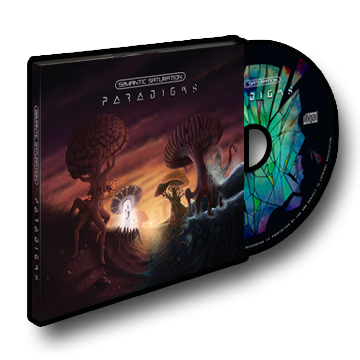 The online store also hosts a selection of T-Shirts, bundles and other merchandise featuring PARADIGMS artwork. The digital album will also be available on Apple iTunes and others. The laudable array of ten compositions conveys a multitudinous variety of changing moods, while inventively preserving the album's grand paradigm of musical intrigue and astounding mastery. 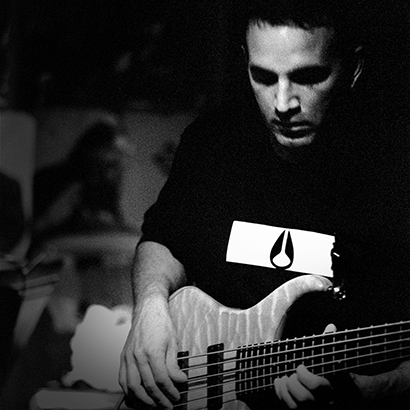 Shant's musical ingenious is rendered crystal clear in “Mirrors of Confusion” where funky grooves and heavy riffing intertwine seamlessly, and his academic foundations in Jazz are evidently traced throughout the exciting track of “Carousel of Death”, while Craig Blundell’s insane drumming techniques and Kirstoffer’s transcendent bass lines are conspicuous throughout all ten tracks. Furthermore, Shant’s masterful and peculiar cover painting resonates radiantly with the music. To me, the process of creating an album has always been like giving birth, you carry it within you for several months until it's *released*, and then you show the world what you've made. Minus all the crying and the ugly baby pictures. I was deeply honoured when I got the call to play all the tracks on this project which features some insanely talented people of which I'm fans of too. Every track is a real challenge but extremely rewarding when it comes together, the whole album is staggeringly good. The basslines I recorded did not do justice for the album, so I've asked Shant quietly to hire guitarist Steve Lukather to re-record the basslines for all ten tracks. Kristoffer has since retreated to his cabin in the woods of northern Holland, after selling his entire career on ebay for as close to nothing. 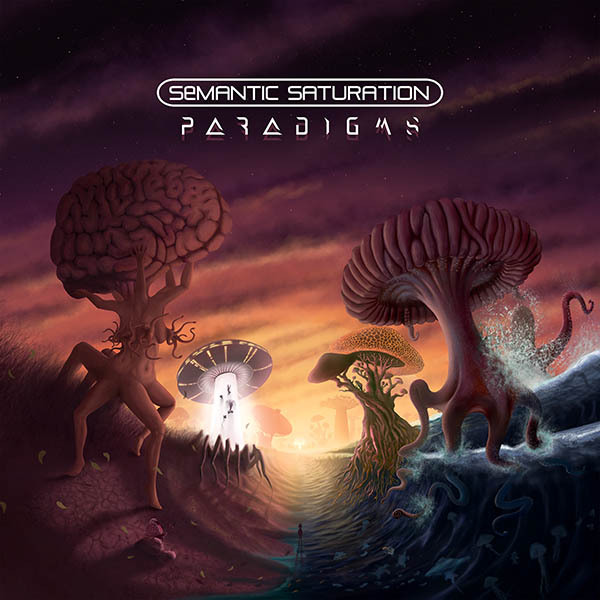 Semantic Saturation is a progressive rock/progressive metal project founded by Canadian guitarist Shant Hagopian. 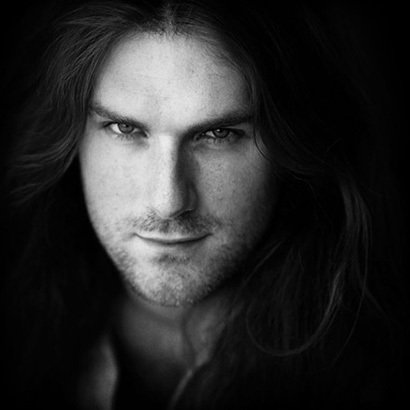 The foundation of the project is based on the idea to work with a different set of musicians on every album. Today, playing prog music is regarded in the eyes of many as being a feat. It should not be like that. Listeners do not enjoy music anymore, they're only trying to find bands that can play a million notes per minute. Although we do that too occasionally, but Semantic Saturation is not an impressing machine, it's a single note at the right place and the right time that will give you chills. Semantic Saturation also known as ‘Semantic Satiation’ is a psychological phenomenon where repetition causes a word or phrase to lose its meaning temporarily; words are then processed in the mind as meaningless sounds. This idea, of course, goes much deeper than that, it doesn’t just stop there. Even though unapparent, our brains are being saturated on a daily basis. It may seem slow, but the effects are significant on the long run. Oftentimes, we hear people repeating a set of clichéd words or phrases without any perception, and completely indifferent to what they really mean. Some of these words have become saturated in our minds, as a result of overhearing the same phrases over and over. Until it becomes a habit; a bad one. Saturation is a disease; and it’s viral. it is being streamed to us through multiple channels, it’s on the news, it’s in the paper, and words spread mouth to mouth. Once you’re in the cycle, you’re inside a black hole and there's never an escape. You overhear a few people talking about the latest trend and you start mentioning it to everyone you meet, fearing of being left behind, in fear of complete disconnection, and being left all alone in some dark corner of our imaginary realities. We’re losing our communication skills, in this age of technology. Almost all of us on our planet are interconnected, the whole world is in our palms; just a few clicks away; under our fingertips, yet we struggle to connect mentally. When was the last time you had a REAL conversation with somebody? I fail to remember. Communication is key, but we've already been over-saturated, and words have become meaningless sounds. When I look at the social media today, I don’t see people. I see emotionless by-products, mind-controlled nincompoops, narcissist lunatics. Everybody’s trying to sell something, including myself, and we’re all busy consuming and boasting about the latest toy we bought, a “be-the-first-or-be-nothing” mentality that is killing our motivations; our desires; our dreams and our creativity. To send periodic emails, special offers and newsletters. To process transactions and orders. Your information, whether public or private, will not be sold, exchanged, transferred, or given to any other company for any reason whatsoever without your consent. Like everyone else; we hate spam email too, so we don't like to spam your inbox with daily or weekly newsletters. We send very few newsletter emails, once a month, sometimes even once every two months. These emails will give you the inner scoop, the latest news or projects, free songs, promo codes or special offers that we don't advertise anywhere else. Please don't click the Spam or Junk button of your email client, instead to Opt-Out, all you need to do is click the “Unsubscribe” link at the bottom of any email you receive from us and we won't bother you anymore. You can also contact us and request to be removed from our mailing list. We do not sell, trade, or otherwise transfer to outside parties your personally identifiable information. This does not include trusted third parties who assist us in operating our website, so long as those parties agree to keep this information confidential.